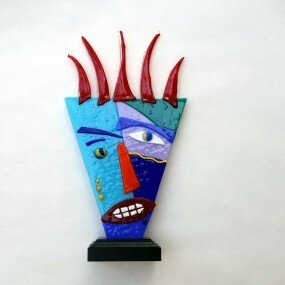 Here's your chance to express yourself in a self portrait with fused glass. Covers basic cutting skills and provides various forms of glass to work with. FAces will be available for pickup in a week. $30 supply fee payable to instructor 1st day of class.